I’m on a kick writing about weird and wonderful destinations for booze – mainly wine. With places like Ontario and BC not really on the wine tourists map, I’m here featuring yet another wine destination – Arizona. I know what you’re thinking – you’re thinking ‘Canada was crazy enough but now you’re trying to convince me that they have wine in Arizona? You’re CRAZY!’ Frankly a month ago I would have said the same thing but then I went to an event about Arizona and was shocked to discover that Arizona not only had wine, but had a lot of wine! Famous for the Grand Canyon, it is perhaps surprising to discover that Arizona boasts some of the best nationally and internationally acclaimed wines in America. 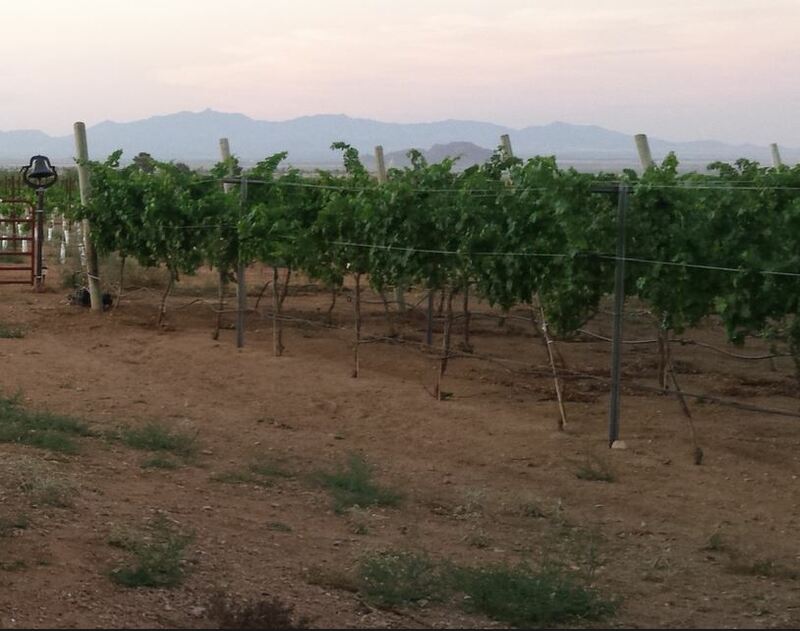 With over 100 wineries and many more planned for the future, find out all about the Arizona wine industry below. Arizona’s romance with winemaking, sparked by Spanish missionaries in the 17th century, has been rekindled in recent decades by a group of passionate vintners who also know how to have a good time. Explore Arizona’s three wine trails – perhaps by kayak or horseback – and see why this match is being celebrated well beyond state boundaries. 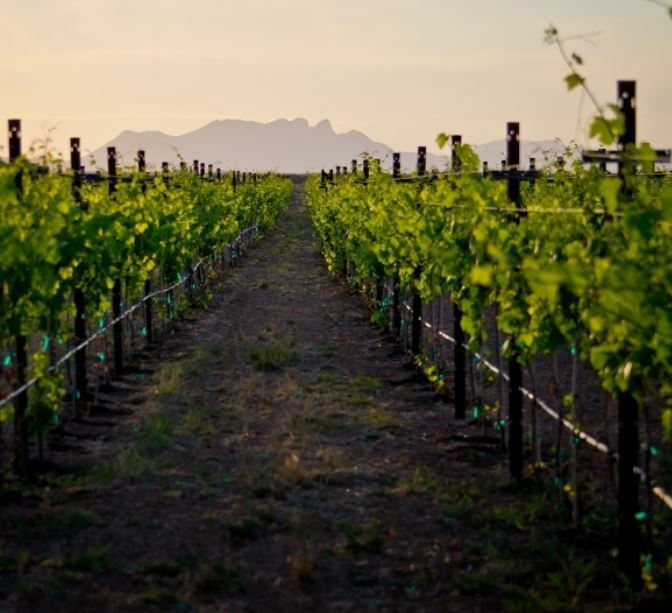 Located in beautiful northern Arizona, the Verde Valley Wine Trail invites wine enthusiasts to experience a destination rich in history, beauty and the production of exquisite Arizona wines. There are five Arizona wineries and six tasting rooms on the Verde Valley Wine Trail that offer a variety of skilfully crafted wines to satisfy any palate. Caduceus Cellars is a winery in Jerome, owned by Maynard James Keenan, a musician descended from northern Italian wine makers. 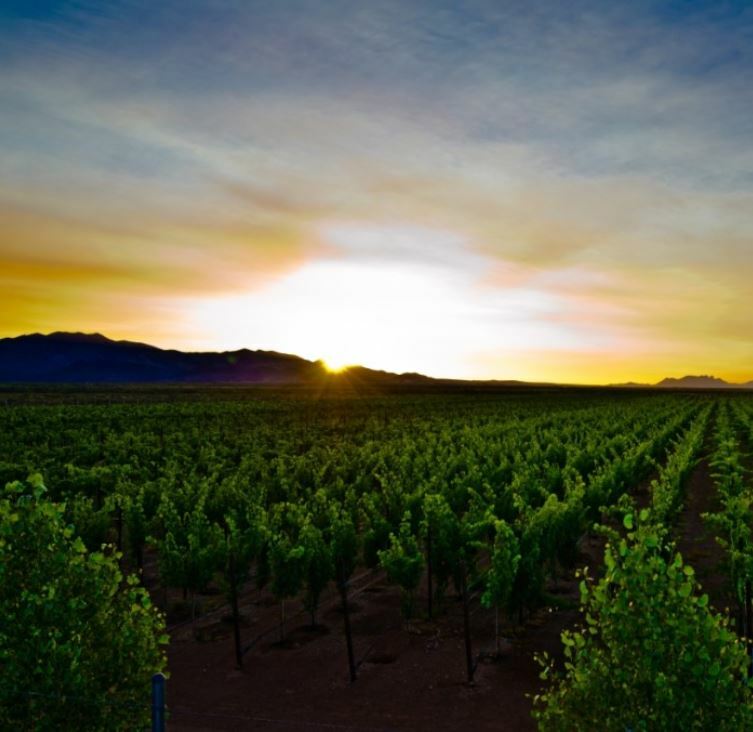 Visit the great wineries and tasting rooms nestled in the red rock countryside and lush canyons surrounding Cottonwood, Jerome, Sedona, Clarkdale and Cornville. 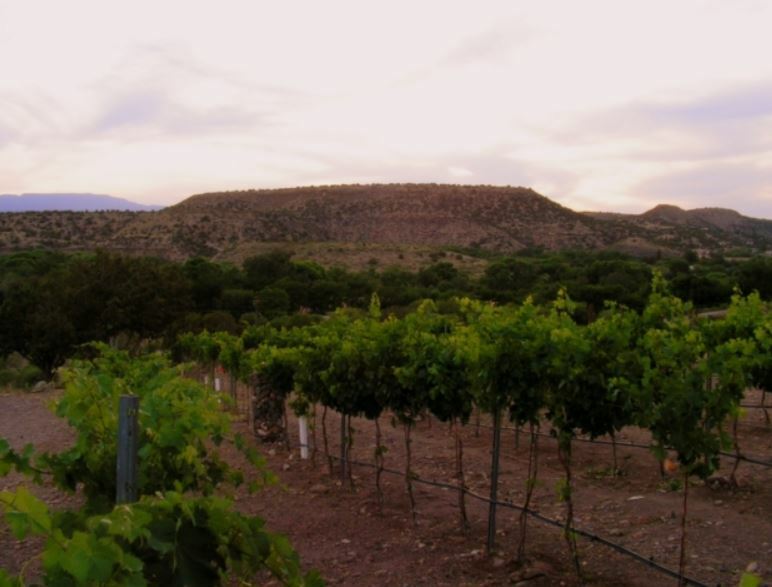 Many of the grapes used in Sonoita/Elgin and Verde Valley wines have long been grown in the foothills of the rugged mountains in far southeast Arizona. The deep, rich soils of this 4,200 to 4,600-foot-high area, anchored by the former railroad town of Willcox, produce more wine grapes than the other two regions combined. It is only in the last half-dozen years that a significant number of places to sample the local winemakers’ products have cropped up. Coronado Vineyards doubles as a tapas lounge and the 2011 The Arizona Republic Wine Competition named their Voodoux, a white blend, a Judge’s Favourite and awarded bronze medals for two of their dessert blends.